February 18, 2015 by Theresa B. Clarke 0 comments on "A Listing of Select Advertising, Digital, and Direct Marketing Agencies"
Where should I apply if I want to work at an agency? 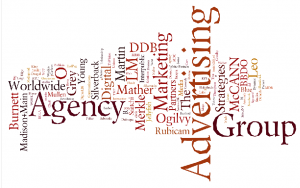 What are some of the top agencies in the marketing industry? What are the agencies located close to JMU? These are some of the questions I often hear from my students at James Madison University. 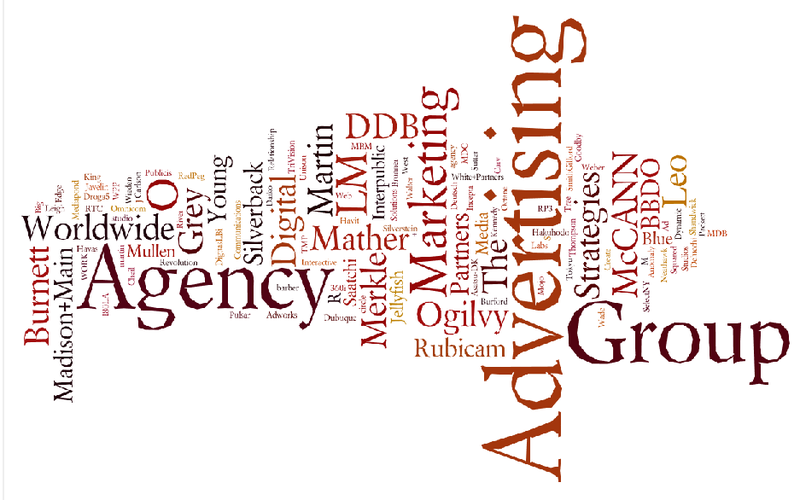 To point my students in the right direction, I developed an alphabetical list of select advertising, digital, and direct marketing agencies. For most agencies, this listing includes a link to the agency’s home page, about page, contact page, and careers page. Because my students are often seeking internship opportunities nearby JMU, I included a red asterisk (*) next to the agencies with a location in Virginia or the DC area. Please contact me if you know additional agencies that should be added to my list. Thanks for your help and enjoy the list. Please e-mail me at clarketb@jmu.edu if you know an agency that should be added to this list.